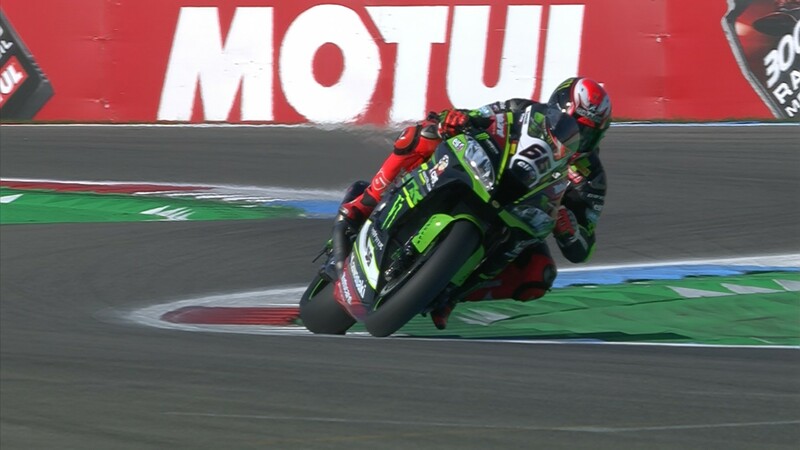 Jonathan Rea (Kawasaki Racing Team WorldSBK) set the early fastest lap at the TT Circuit Assen, as Round Four of the MOTUL FIM Superbike World Championship took off with the reigning champion setting a blistering pace right from the start of Free Practice 1. Rea set the initial pace with the first recorded lap of the session, a 1’36.5 benchmark that went untroubled before a slip by Lorenzo Savadori (Milwaukee Aprilia) forced a first red flag of the weekend, just six minutes in. 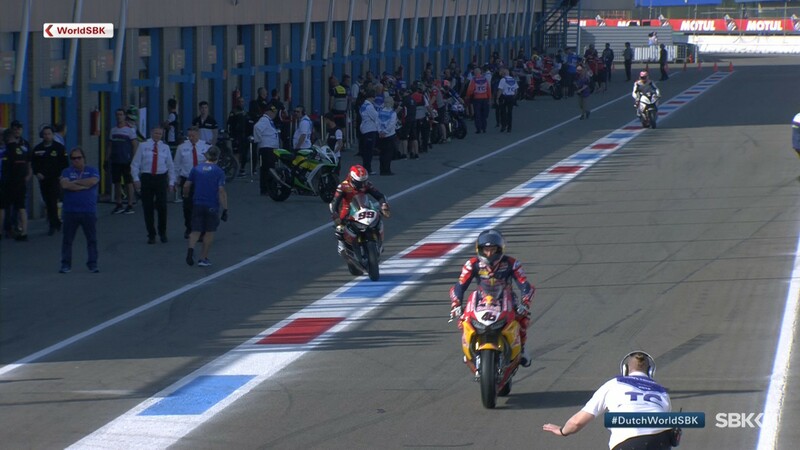 He kept that lead until five minutes before the end, when Michael van der Mark (Pata Yamaha Official WorldSBK Team) showed his own Assen credentials with the then-fastest time, beaten again however two minutes later by Rea. The pair were the only riders to run below 1’36 during the session, with third-place Xavi Fores (Barni Racing Team), who started from first position here in Race 2 last year, a fair gap off. 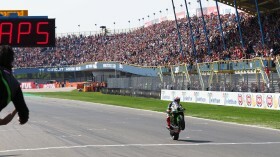 Fourth was Rea’s teammate Tom Sykes (Kawasaki Racing Team WorldSBK), the only other racer on the current WorldSBK grid to win a race at Assen, with MotorLand Aragon race 2 winner Chaz Davies (Aruba.it Racing – Ducati) following him in fifth. Loris Baz (GULF Althea BMW Racing Team) was close behind in sixth, just edging ahead of Alex Lowes (Pata Yamaha Official WorldSBK Team) in seventh by thirteen thousandths of a second. 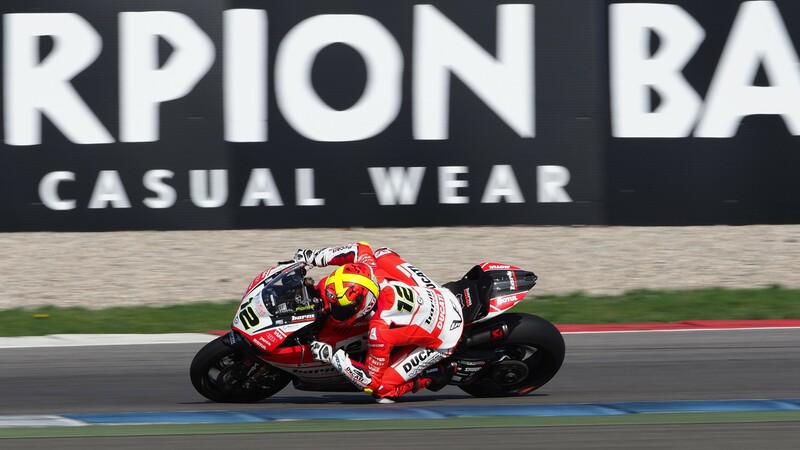 Behind him was Marco Melandri (Aruba.it Racing – Ducati), just another three thousandths off. Closing the top ten of the session were Jordi Torres (MV Agusta Reparto Corse) in ninth, and Michael Ruben Rinaldi (Aruba.it Racing – Junior Team) in tenth. 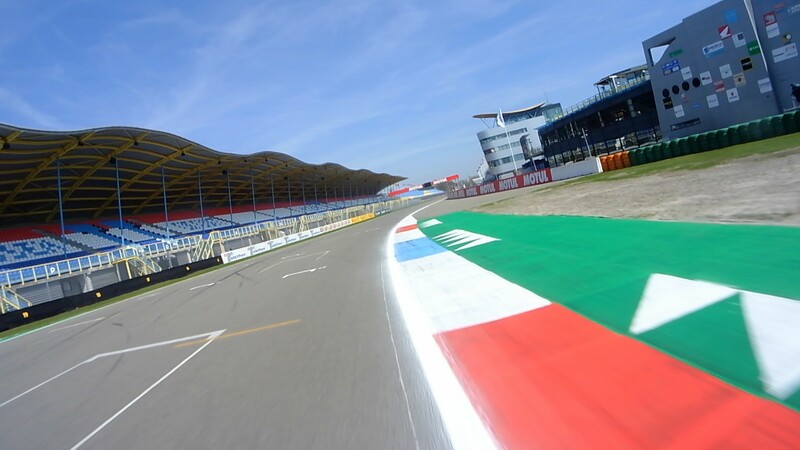 Free Practice 2 starts at 12:30 (10:30 GMT) live from Assen. 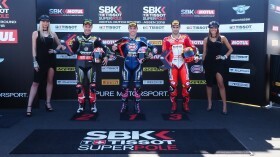 Watch it thanks to the WorldSBK VideoPass.